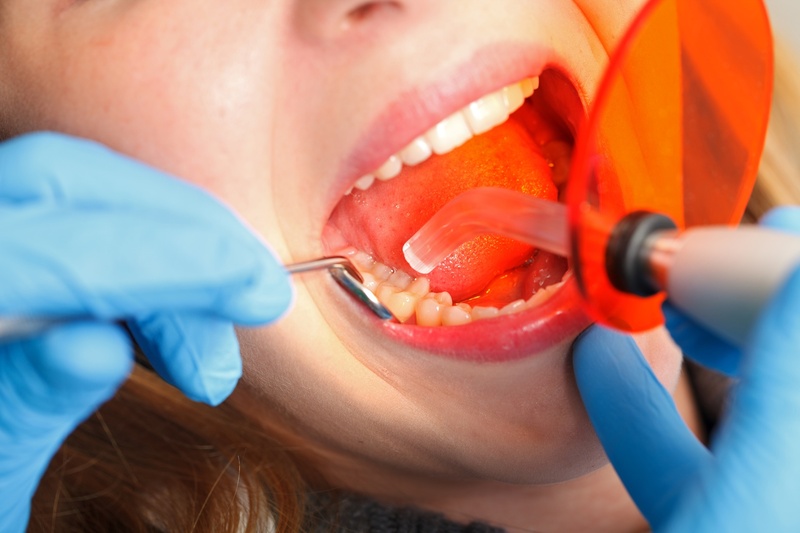 Dental fillings are used to seal the decayed portion of a tooth. It is also used to restore cracked or broken tooth, as well as depleted or weakened teeth. The filling seals the part of the tooth where bacteria can enter, preventing more decay. Typically, a drill is used to remove and smooth the decayed portion of the tooth; then the hole is filled with the filling material. The type of filling used is a decision for you and your dentist to make together. Amalgam Fillings (Silver Fillings). Amalgam is made of different metals, such as silver, mercury, copper and tin. They have a silver-looking appearance when placed, earning them the name silver fillings. These used to be more common than they are today. Many dentists don’t even offer this type of filling, although they are the most cost effective option for the patient. Gold Fillings. Gold fillings (as the name implies) are made mostly from gold, containing a combination of other metals. The normal gold filling usually contains 75% gold while the other 25% may be silver, palladium or some other minor metals. Ceramic Fillings. Ceramic fillings are made from high-quality ceramic material. They are not as strong as gold, but are chemically fused to your tooth. The strength increases greatly when the filling is bonded to the tooth. They are made by a dental technician and can look like your natural teeth. Composite Fillings. Composite fillings, also known as direct fillings, are made with a tooth-colored adhesive-like material and are applied to your tooth directly. It has a multifaceted composition that includes a light-sensitive element which cures to shape the hard-filling material when applying a high-powered light. Composite fillings are applied into your mouth directly, making them look extremely like natural teeth. This is the most common and recommended type of dental filling. If you think you’re in need of 1 or more dental fillings- don’t waste any time, and call Voyles Family Dental today! If cavities are left untreated, they can quickly turn into bigger problems that require more than just a filling to restore the tooth.